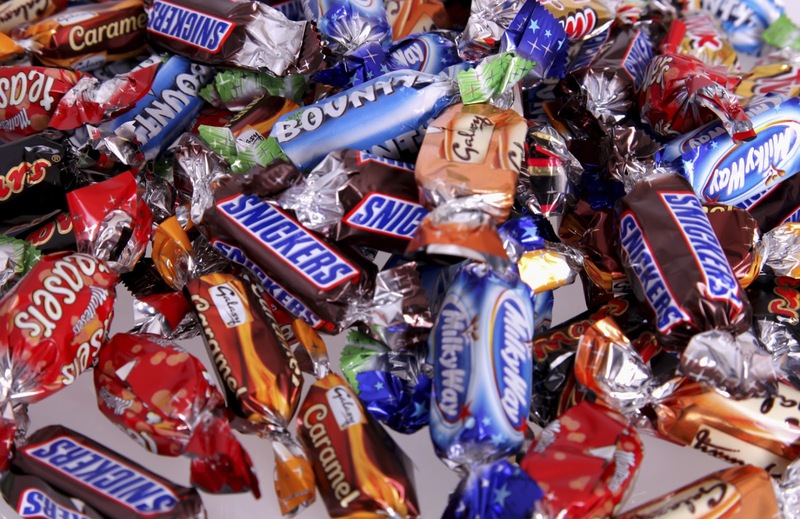 Recycling Works: Are Candy Wrappers Recyclable? With Halloween looming and all of that candy being sold, increasingly so each year, what should be done with all of those candy wrappers? “While commonly recycled materials like aluminum, plastic and paper make up the bulk of (candy) packaging, candy wrappers are actually extremely difficult to recycle because of their size, weight and” the fact that they are sometimes made of mixed commodities. There are websites dedicated to reusing or upcycling candy wrappers, but sadly most of them end up in the landfill. To try your hand at reusing or upcycling candy wrappers, visit teracycle.com. For more information on trash and recycling visit www.wasteawaygroup.com.